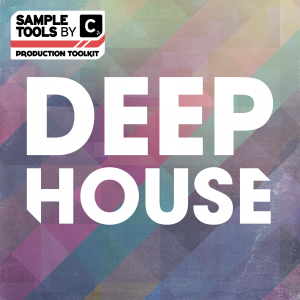 Access to every single Sample Tools by Cr2 Prod-Cast Video Tutorial. 100 + videos! 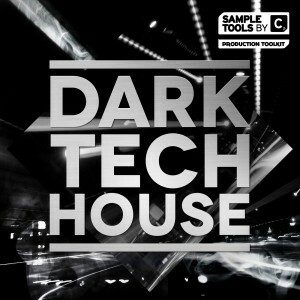 Exclusive branded USB Stick from Sample Tools by Cr2 with 3GB of high quality sample packs, presets and MIDI. 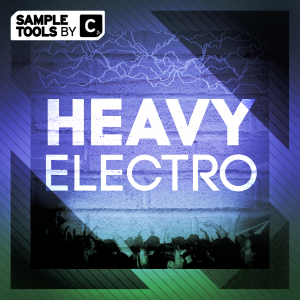 Choose from EDM/Mainroom or Underground packages. 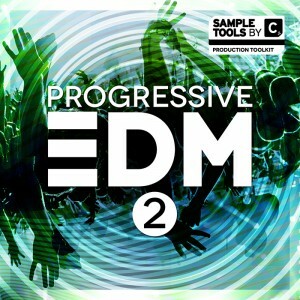 Opportunity to be included on Sample Tools by Cr2 ‘Platinum’ compilations. 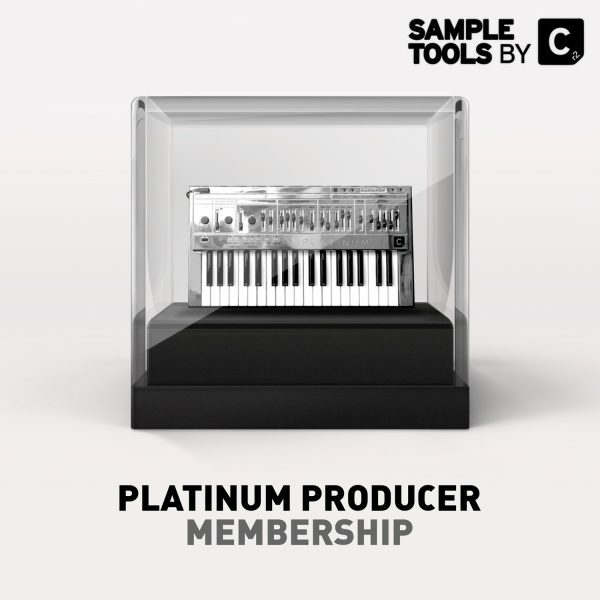 We are Sample Tools by Cr2 and this is the Platinum Producer Membership.